Need a Certified Las Vegas QuickBooks Accountant? Whether you input data into your QuickBooks yourself or you have a bookkeeper for your business in Las Vegas, QuickBooks accountant consultations can help troubleshoot when issues arise, saving you time to focus on the success of your business. If you are using QuickBooks for your business, learning all the features of this software can be a long and tedious task. A Las Vegas QuickBooks accountant has received extensive training directly from Intuit and has passed certification exams before becoming a ProAdvisor. The major benefit of hiring a ProAdvisor is having an expert on your team to help you get the most out of QuickBooks so your businesses bookkeeping is handled in a professional manner. 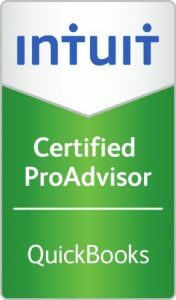 The ProAdvisor has access to the most up to date information regarding the QuickBooks accounting software as well as a hotline to technical support. 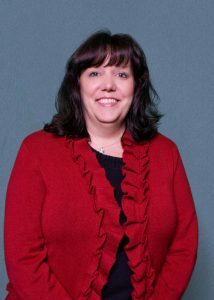 Katie Kruse is a Certified QuickBooks ProAdvisor with Larry L. Bertsch, CPA & Associates. With 29 years of experience in the accounting industry, including 11 years working at a Certified Public Accountant Firm as well as working 18 years in the healthcare, timeshare fields and casino environment. Let Katie help you manage your QuickBooks system for optimal performance and revolutionize your business bookkeeping management. 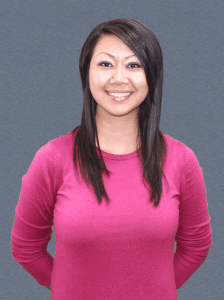 Renette Bagasani is a Certified QuickBooks ProAdvisor with Larry L. Bertsch, CPA & Associates. Her experience includes working in the accounting industry for 9 years and also the banking industry. Being a QuickBooks ProAdviser means that we are able to assist client’s in setting up their QuickBooks and also help train them how to use it so they are getting the most out of the bookkeeping software to lower their costs and more. In becoming a QuickBooks Proadvisor it has made me more experienced and skilled with the software. This skill and knowledge allows me to help make it easier to work with client’s needs and their business industries. If you would like to speak to a Certified QuickBooks ProAdvisor to find out how we can help you call Larry L. Bertsch, CPA & Associates in Las Vegas at (702) 471-7223.